I wanted to jump into your inbox to talk to you about self-pity. Did you know that every second that you choose to wallow in self-pity that you are actually choosing to throw away your confidence? The bible says do not throw away your confidence. But each day that you give up on yourself and wallow in self-pity it’s like removing all of your confidence in God, walking towards a trash can and then throwing it out with the trash. In essence, throwing away your confidence aka self-pity is an act of disrespect to your personal being. The scripture starts by telling us ….do not throw away your confidence. So if confidence in God and who we are in God can be thrown away. Then it also means we can pick it back up. When we fall into self-pity we are actually throwing away our confidence in the promises of God. And we need this confidence because this type of confidence helps us to build endurance. This confidence has a great reward which is the fulfillment of God’s promises. However, in order to get the great reward we need endurance. The ability to keep on keeping on no matter what comes at us or how many times we fall. This confidence that comes from God enables us to do the will of God and I’m sure you know that staying in a place of self-pity is not the will of God for your life, no matter how bad, mad or sad you feel about your situation. 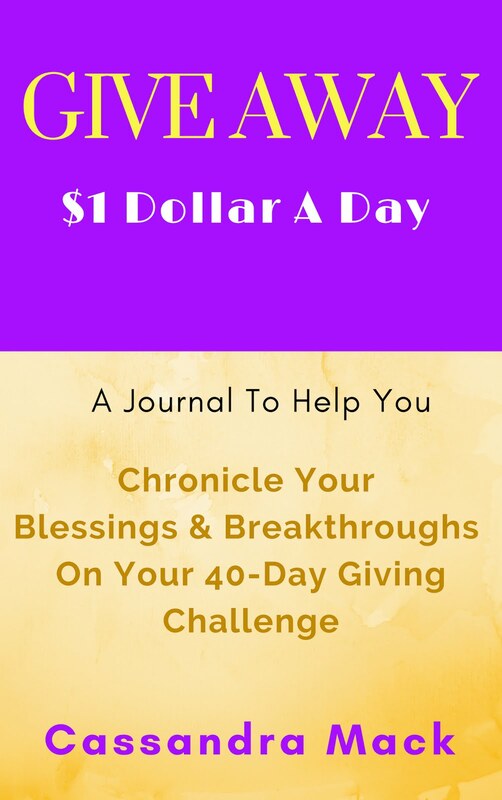 FASTING with The Soul Fast Workbook: Take at least 15-minutes today to renew your mind and fast from negative thinking by intentionally taking your thoughts captive as you complete your journal entry for (DAY 15) in the, Soul Fast Workbook.